Welcome to BreakFree Cosmopolitan, an apartment complex smack bang in the centre of the hustle and bustle of Surfers Paradise on the Gold Coast. 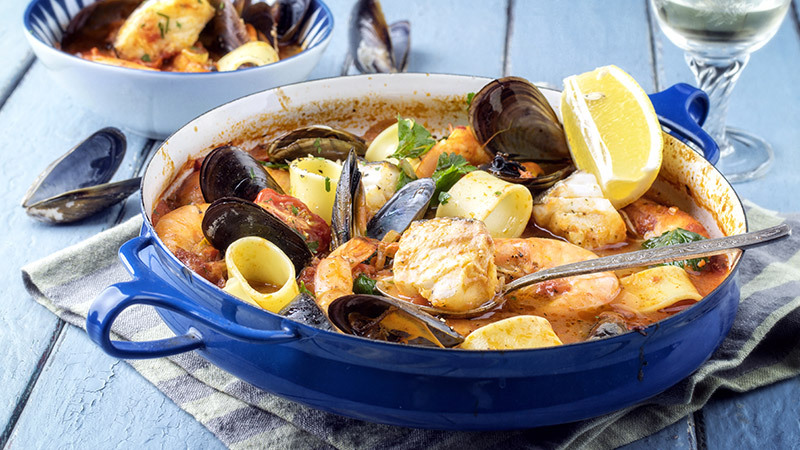 Step outside and you will find all the restaurants, clubs, nightclubs, supermarkets and great shopping of Surfers Paradise within walking distance. 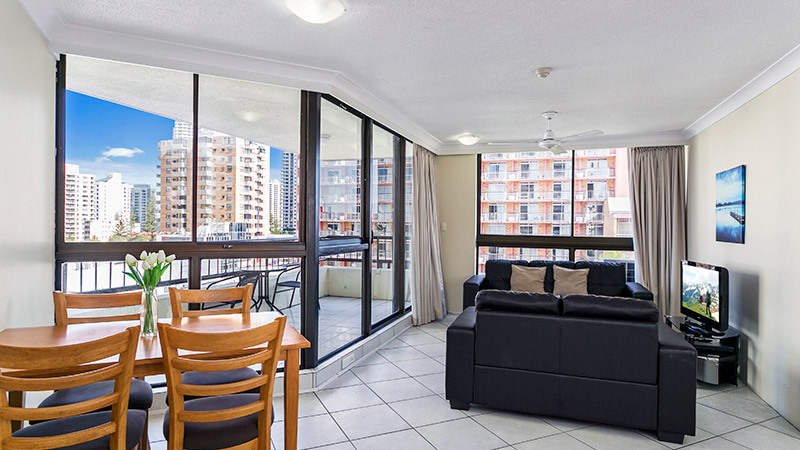 You can also walk to famous Cavill Avenue and Surfers Paradise beach from our complex. 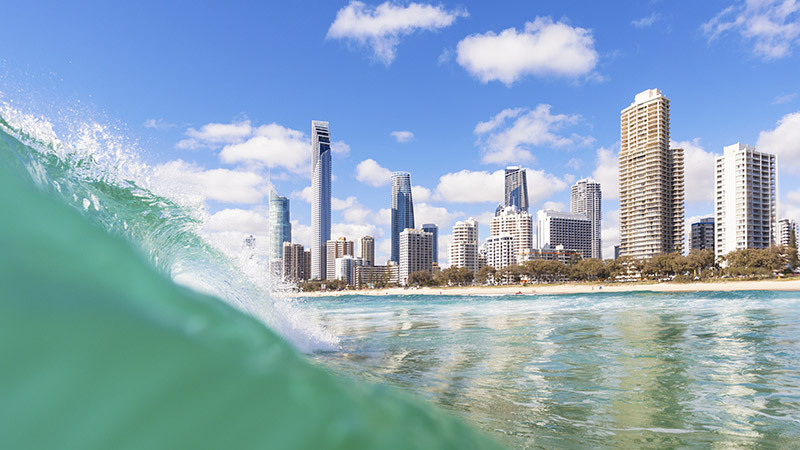 Here you will find great value hotels in Surfers Paradise and can choose from 1 and 2 bedroom deluxe apartments self-contained apartments with balconies. 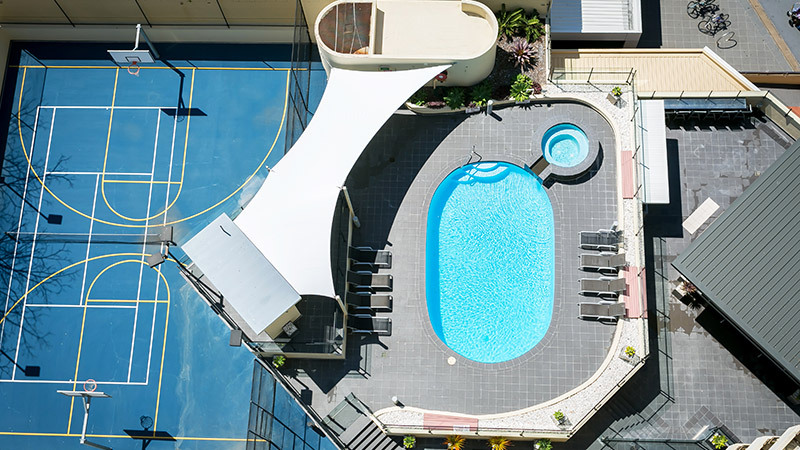 When you're not out and about in Surfers Paradise or partying the night away, soak up the Gold Coast sun on our pool deck on the roof top or sweat it out in the sauna before cooling off in the rooftop pool or spa. 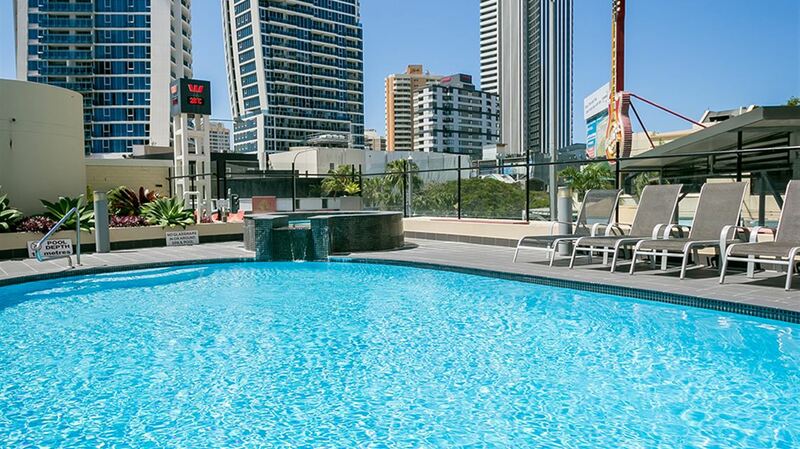 What more could you want when staying in Surfers Paradise?